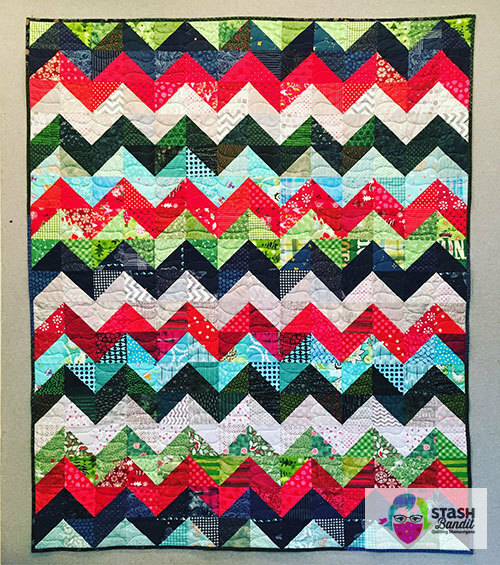 How do you make a successful scrap quilt? 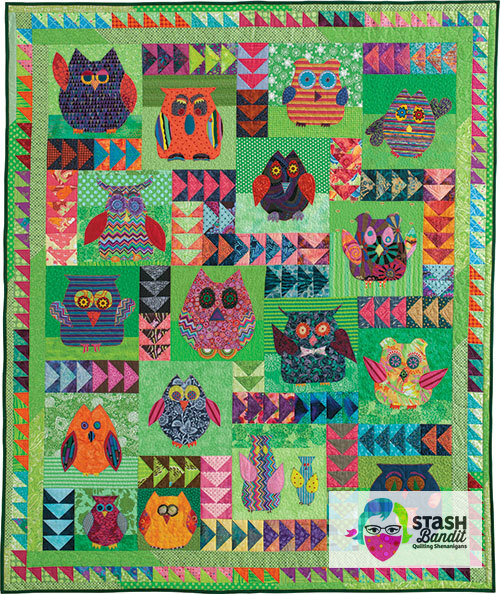 Learn my best tips and a few secrets during this trunk show of more than 50 scrappy quilts made over many years. 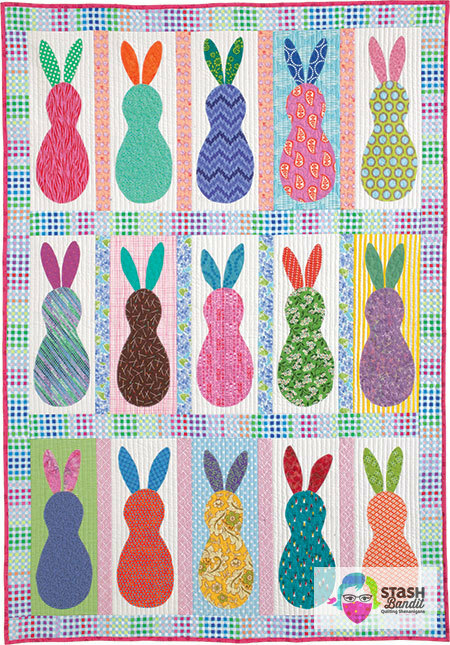 I Spy a Churn Dash by Diane Harris. Photo by Mellisa Karlin Mahoney. Used with permission. 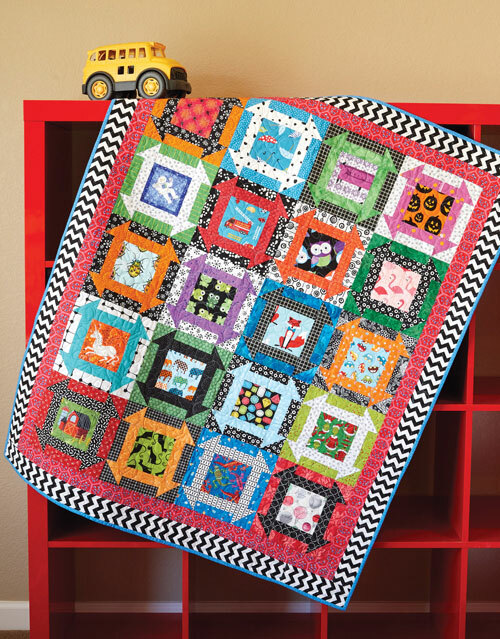 Just what is a scrap quilt? 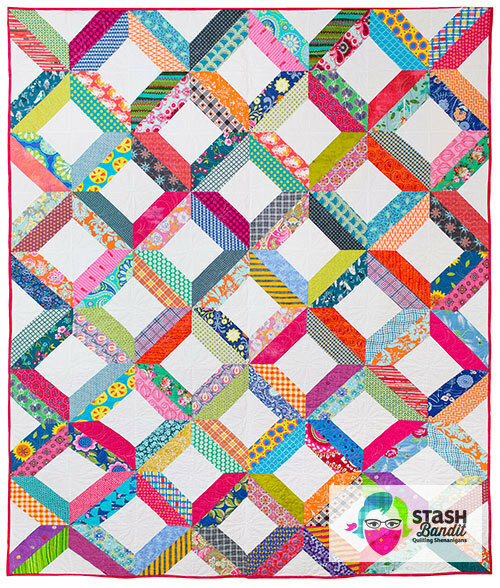 Who can make a scrap quilt? Why would you create one? How is it done? Twofer Tango by Diane Harris. Photo by Kristin Laing Photography. 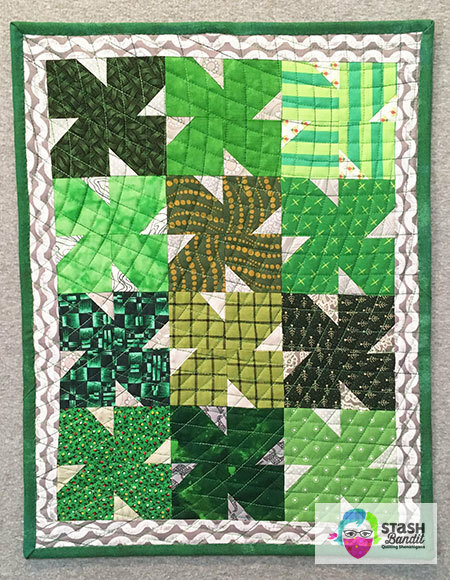 Discover ways to pull your scraps together, strategies for using your stash and even what does not work. Asterisk by Diane Harris, a Karen Griska design. Photo by Kristen Laing Photography. You may never make an ordinary quilt again! Swoopers by Diane Harris. Photo by Mellisa Karlin Mahoney. Used with permission. This has become a very popular trunk show. I’d love to share it with your group. Let’s make a date! 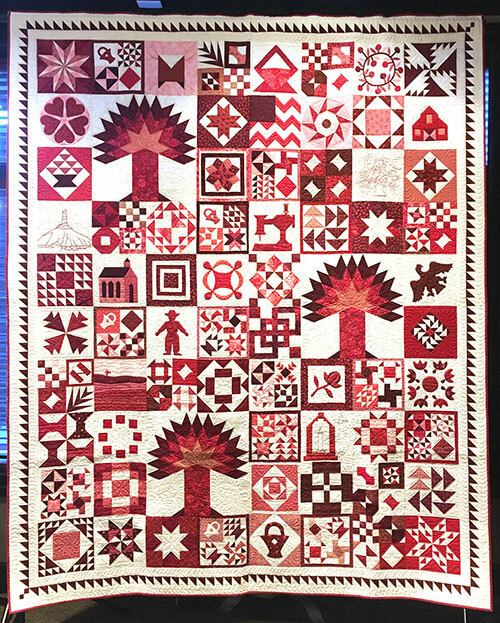 Scarlet Sampler, designed by Diane Harris, made by Diane Harris, Keri Wheeler and others for Nebraska State Quilt Guild.